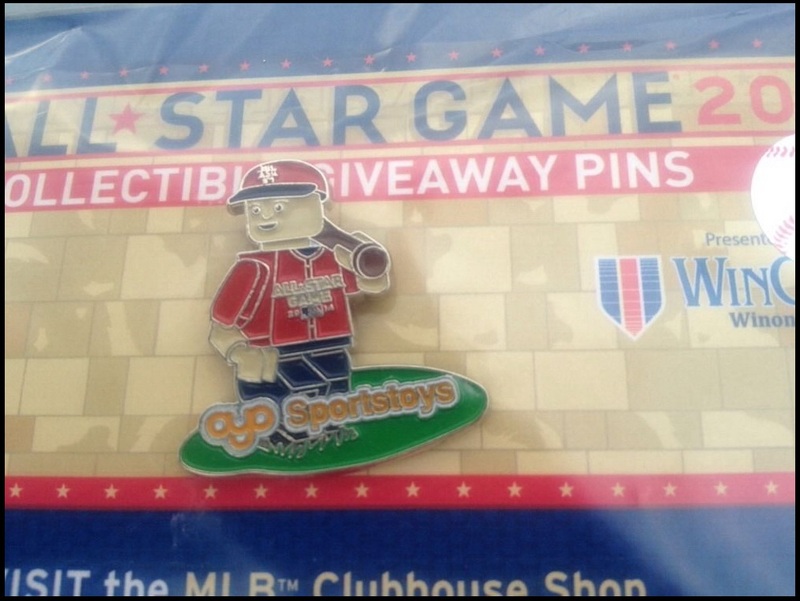 The marketing people behind the 2014 MLB All-Star Game really had pin collectors in mind. 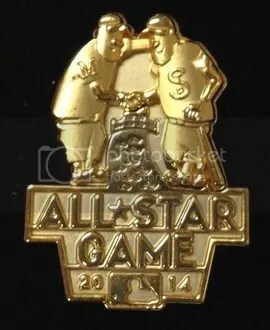 There seems to be many more collectible pins made for this year’s All-Star Game then ever before. Along with the standard logo pins that could be purchased at the various gift shops, you’ll find exclusive pins. Many of these exclusive pins could not be purchased. 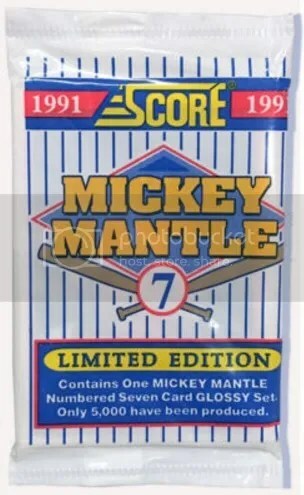 A lot of them could only be obtained by trading pins with employees working for the All-Star Game and/or FanFest. Others were given away at specific times. Obviously this makes some pins rarer than others. 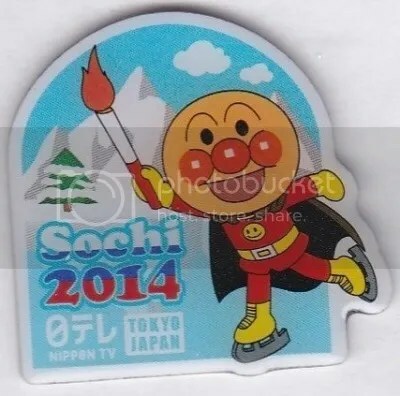 My personal favorite pin that was given out this year has to be the one from OYO Sportstoys. You seriously can’t go wrong when combining an exclusive All-Star Game pin with a minifigure. Mine should be arriving this week. But at the end of the day, probably the most sought after pin would have to be the media pin. Its the pin provided to all media, press, and big shots who attended the game. 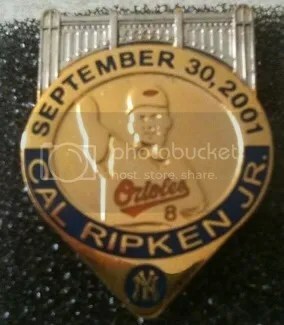 The pin features two baseball players shaking hands. One representing Minneapolis and the other Saint Paul. Collectors are paying up to $200.00 for this pin, which far exceeds what any of the others are selling for. Given that this was Derek Jeter’s final All-Star appearance increases the demand too. Here it is! 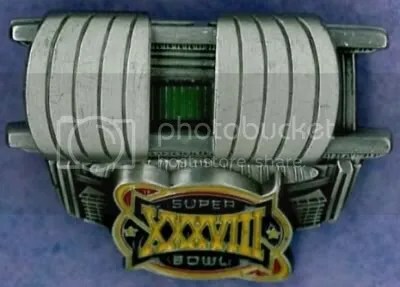 One of the most sought after Super Bowl XLVII collectibles floating around. This is the official Super Bowl XLVII pin that was given exclusively to credentialed Super Bowl media. Collectors are always on the lookout for the media pin as they are much harder to obtain. Normal pins that can be found in the gift shops or eBay generally sell for an average of $5.00 to $10.00. 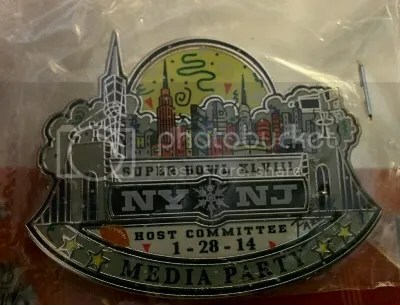 The media pin on the other hand is currently selling for up to $100.00 or more. Other popular non-traditional pins that seem to be getting a lot of attention are the ones made by the Hard Rock Cafe and VISA. Super Bowl XXXVIII took place on February 1, 2004 between the Patriots and Panthers. The Patriots won 32-29 and Tom Brady was named the MVP. 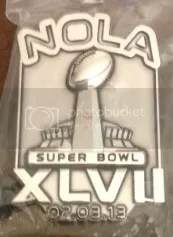 This pin is pretty cool not only because it was given strictly to members of the media, but because the stadium cover actually opens and closes just like Reliant Stadium in Houston. That is always a cool effect. As of right now, this pin has one bid on it for $30.00, but I’m sure it will go a little higher.